​The Parkinson Association promotes the support of those with Parkinson's disease and as such, provides monetary subsidies for the installation of health and safety items in the homes of PD patients in our region. 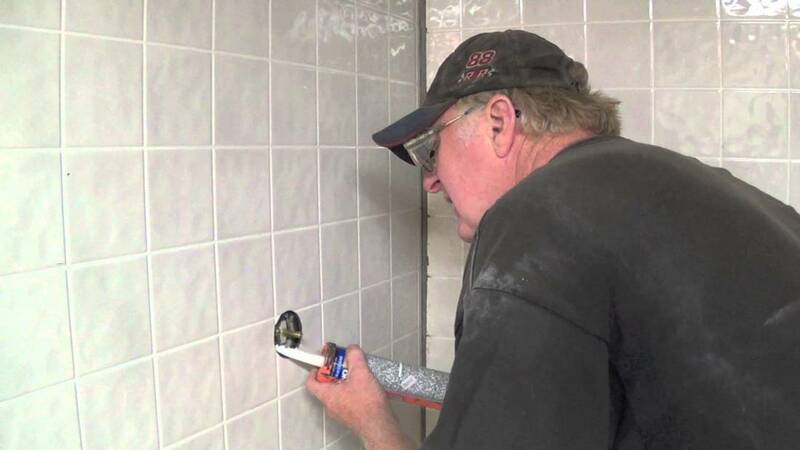 The home retrofitting services are provided by Rebuilding Together. The Parkinson Association of Northern California Board of Directors annually designates a budgeted amount specifically for this program. 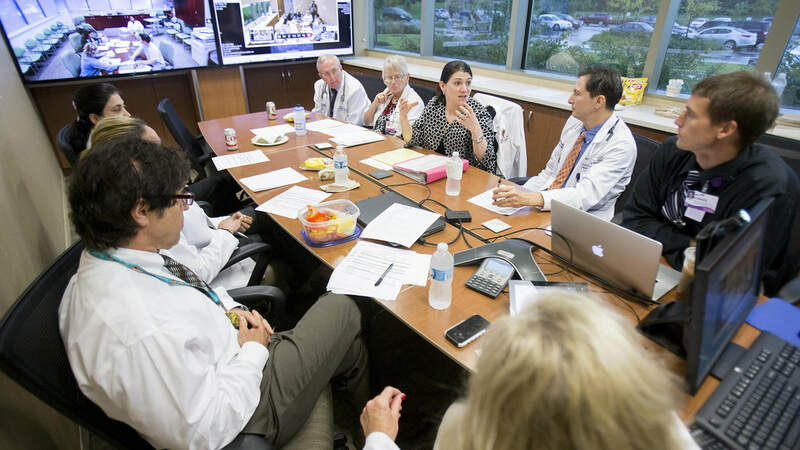 ​​The Journal Club, hosted by the Parkinson Association of Northern California, is a quarterly gathering of our region's Parkinson's disease medical advisory panel (MAP). 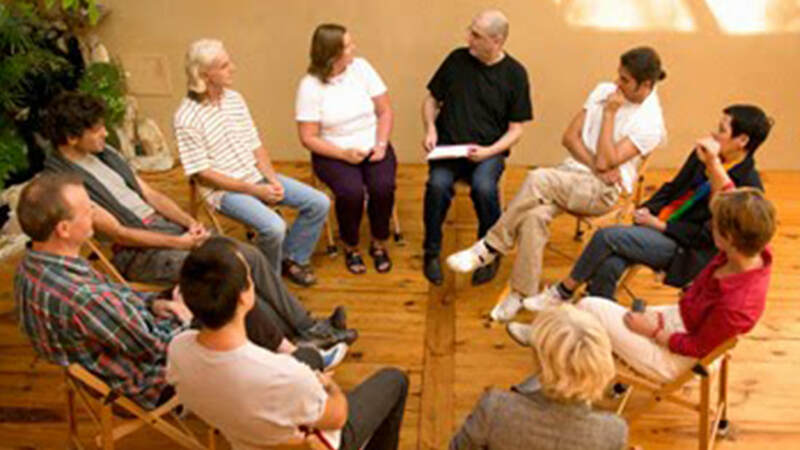 This group gathers to discuss the issues common to the treatment of their patients. All of the region's major healthcare organizations are represented: Kaiser, Sutter Health, Dignity Health and UC Davis. Each medical professional is committed to a collegial and supportive environment of sharing and learning. To the best of our knowledge, this type of gathering exists only here! The PANC Ambassador Program enables us deliver educational presentations to various community groups regarding Parkinson's disease. Volunteers are trained as docents of the organization and can cover PD, PANC's services, and answer questions. 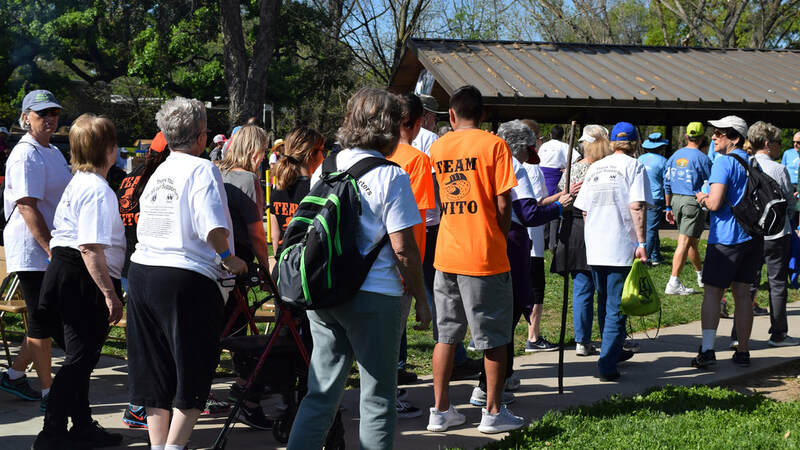 ​The Sacramento Embarcadero Lions Club hosted a 5K Walk to "Cancel Out Parkinson’s" on April 1, 2017 at Rusch Park in Citrus Heights. Over 300 individuals participated to honor long time Lion’s Club member, Robert G. Smith. Mr. Smith was diagnosed with Parkinson’s disease several years and served the Lions community in many capacities and had a long and distinguished career with the Sacramento County Sheriff’s Department. Proceeds from this event were donated to PANC to assist funding our programs and services. Watch for additional details regarding the 2018 walk! ​Stanford Medicine School of Medicine maintains a list of Parkinson's disease Support Groups throughout Northern California, including the Bay area. Click the above link to view the full list. 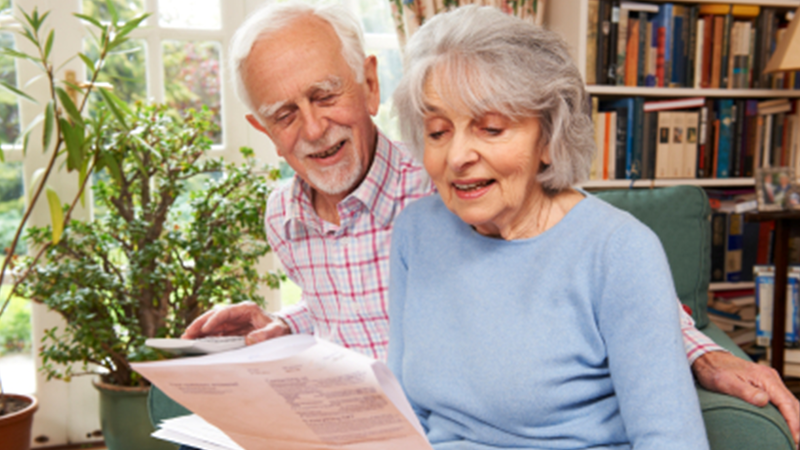 ​PANC programs are designed to provide direct benefit to those facing Parkinson’s, their families, and caregivers. Some of our programs allow people with Parkinson's to meet others also facing the disease. 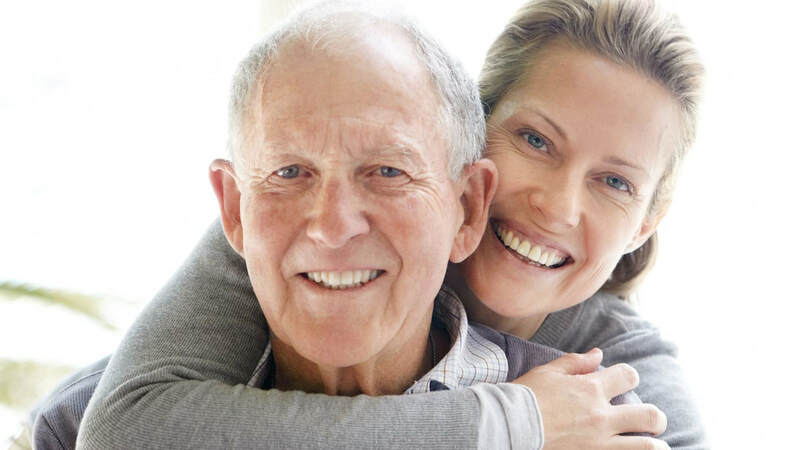 We provide invaluable services and information specifically for Parkinson's patients, their families, and caregivers who reside in the Northern California region. Most PANC benefits are provided at no cost thanks to the generous donations of our community of supporters. PANC believes our programs build and foster the community so no one faces Parkinson’s alone. Please explore this section of our website to learn more about PANC program offerings. 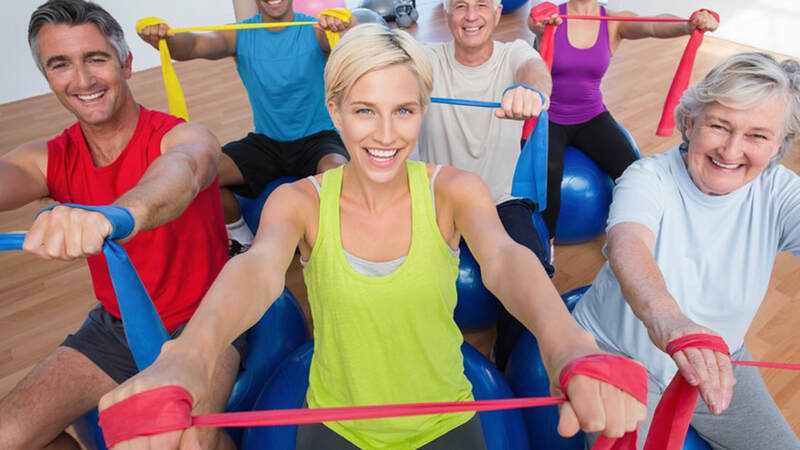 Note that sometimes the Support Group or program that is the closest to you may not be one that is most suited your interests/fitness level, etc. 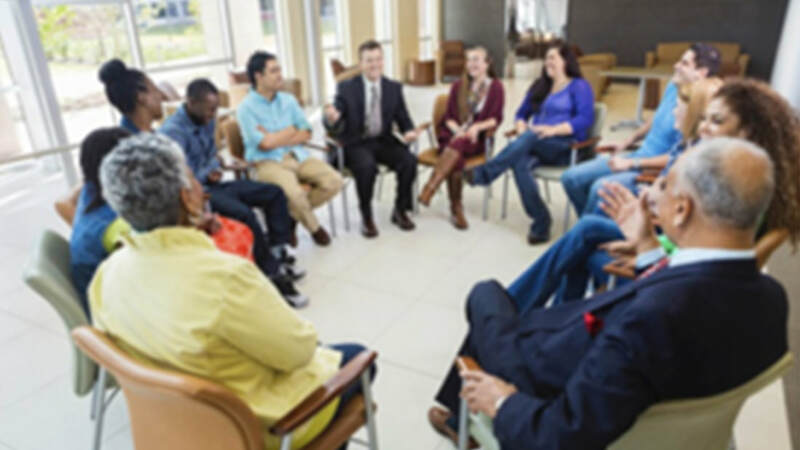 ​PANC supports a vast network of support groups throughout Northern California that serve as a resource for educational and emotional support to individuals with Parkinson's disease as well as their loved ones. ​Our quarterly publication, The Parkinson Path, is a fantastic tool that keeps the local PD community engaged. The publication includes pertinent information regarding the activities of PANC, physician-inspired articles, tips on how to get through each day, and so much more. Subscriptions are free and you can have it mailed or e-mailed directly to you. ​PANC promotes the support of those individuals that serve as care partners to people with Parkinson’s disease by subsidizing the cost of caregivers provided by Del Oro, Passages, or Redwood Caregiver Resource Centers. Each year, the PANC Board of Directors designates a budgetary amount that can be used for this purpose. ​The goal of ParkinsonWISE® is to improve the quality of life for people with Parkinson's, their families an care partners by making meaningful fitness and wellness services available in their neighborhoods. The program has been designed to educates fitness and wellness professionals so they are more attuned to the special exercise needs of people with Parkinson's. We also publish a list of those who complete the ParkinsonWISE® program. ​Our annual conference occurs in October of every year. 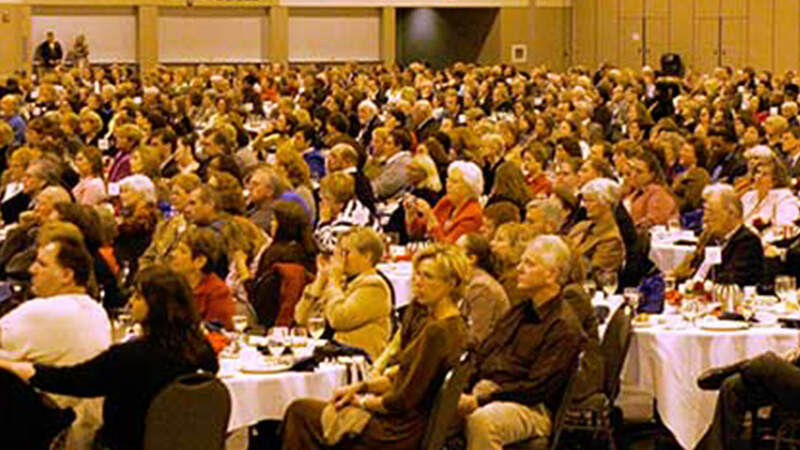 Almost 1,000 individuals attend from throughout the Northern California region to learn, network and be inspired. Our panel of expert PD speakers come from the medical and fitness community to provide up-to-date information about medical technologies, exercise science, and general assistance for those with Parkinson's disease, their carepartners and more. Check our website in early June for registration information and sponsorship opportunities.